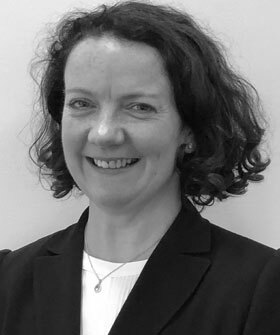 Sarah qualified as a solicitor in 1999 and has over 19 years of experience of representation in public and private children law. She became a member of the Children’s Panel in 2005 and throughout her career has undertaken significant advocacy on behalf of parents and children. She has been sought out to act for children, parents and other family members in particularly complex care, adoption and secure accommodation proceedings. Sarah has substantial trial advocacy experience which has included cases involving allegations of non-accidental injury, chronic neglect, domestic violence, emotional abuse, multi-jurisdictional aspects and human trafficking. She is able to deal sensitively with difficult and complex matters and has considerable experience in representing vulnerable adults and young people .